What's 'a sundial ' Worth? What is this? 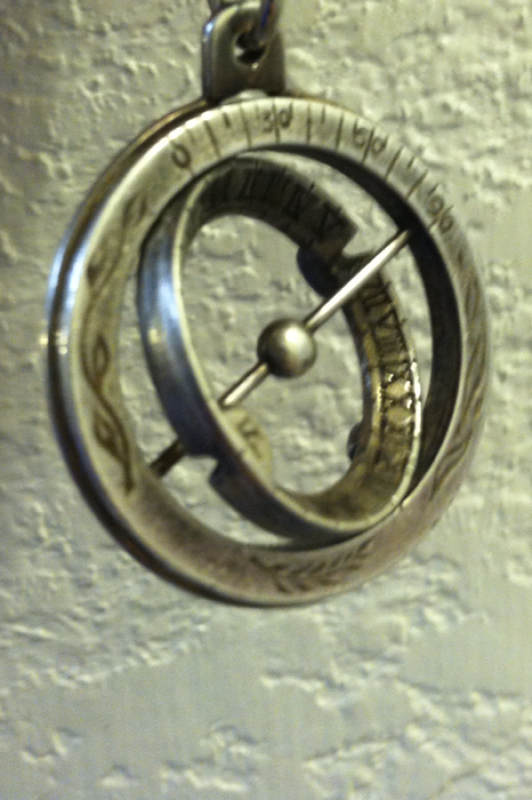 I'm looking to find out what 'a sundial ' is worth, or what this actually is. It might be nothing but still would like to know what I have been holding on to. on the back it has 4different cities from europe and numbers by each city like coordinates. Please let me know asap thank you!